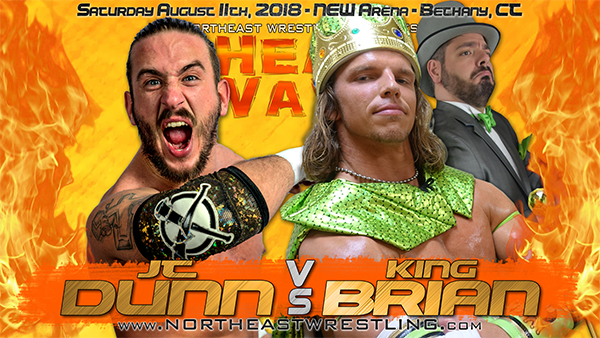 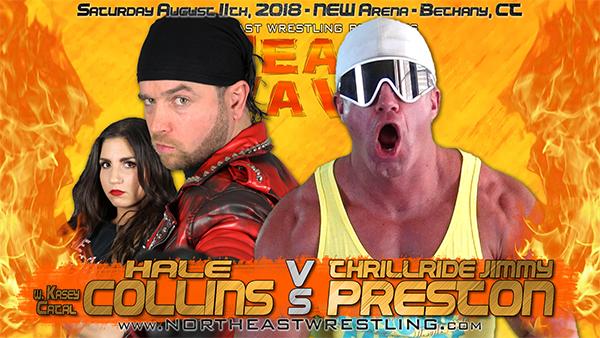 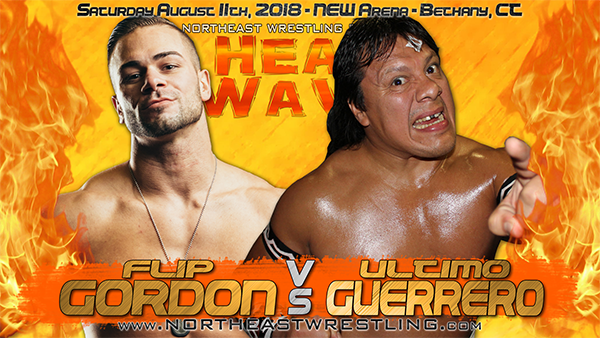 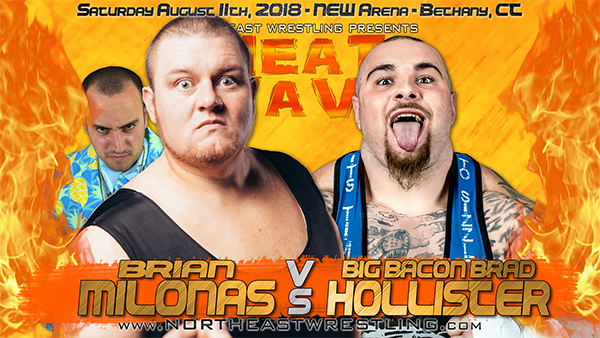 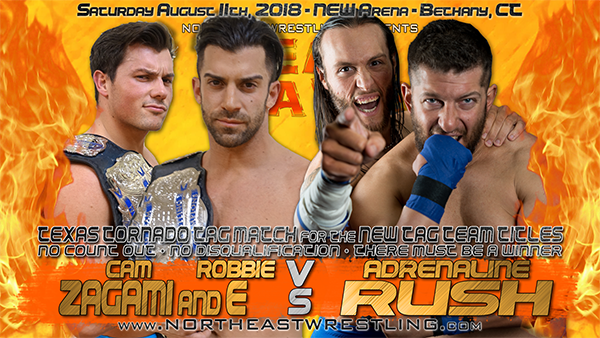 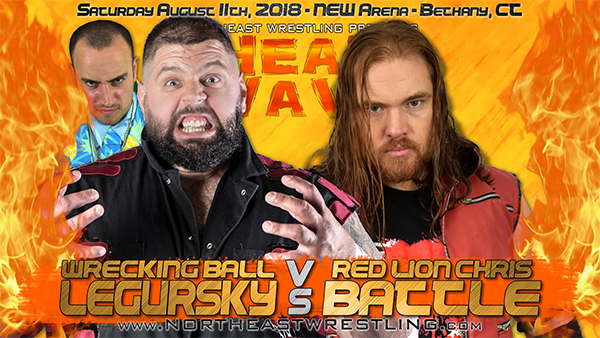 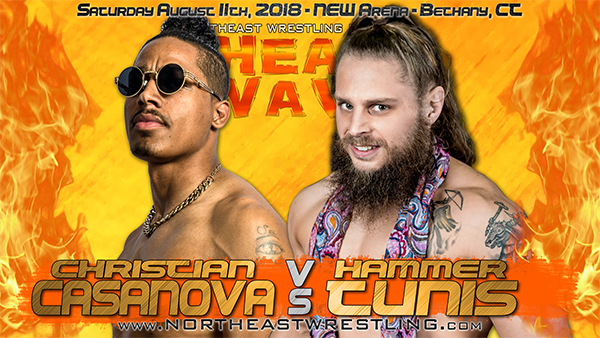 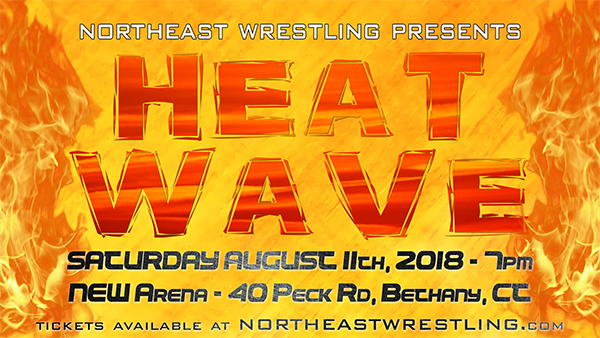 NEW ARENA » 8/11/2018 » BETHANY, CT » 7 P.M.
Northeast Wrestling will return to the NEW Arena (40 Peck Road) in Bethany, CT on Saturday, August 11 for Heat Wave! 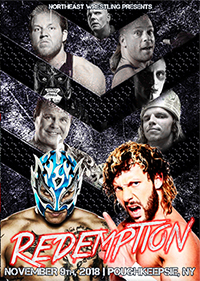 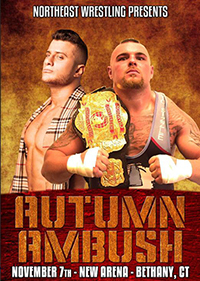 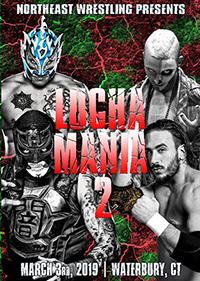 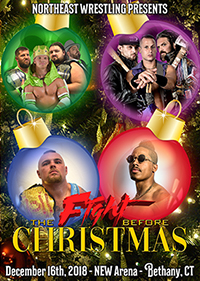 Bell time is 7 p.m.
NO COUNT OUT! 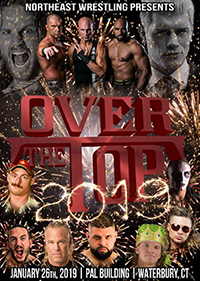 NO DQ! 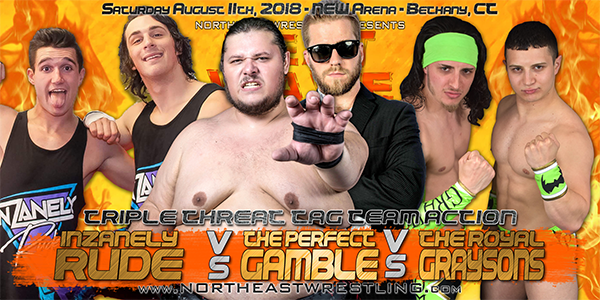 THERE MUST BE A WINNER!